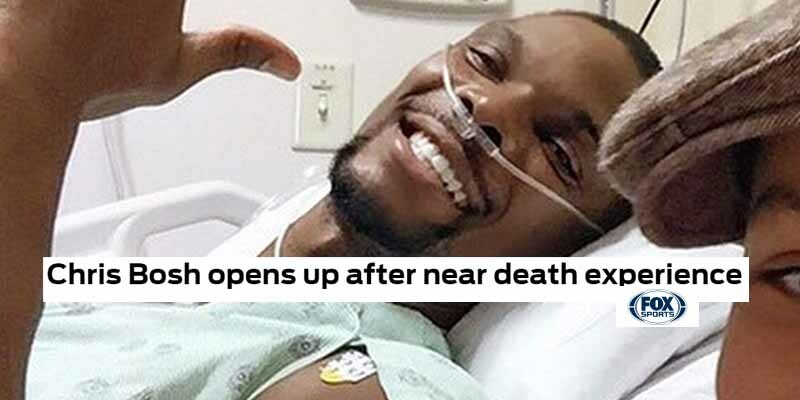 After his 2015 calf surgery, a blood clot made its way into Chris Bosh’s lungs and blocked an artery – a condition known as pulmonary embolism, which took the life of 52-year-old former Blazers forward Jerome Kersey just days before Bosh himself was diagnosed. The blockage was only half the problem – it also caused excess liquid to build up in his lungs and he had to spend 4 days with tubes in his chest to get it all out. He returned for the 2015-16 season, but another calf injury resulted in yet another blood clot in his lungs by the All-Star break and he had to sit out the rest of the season. After missing the whole 2016-17 season because of complications with the condition, the league ruled Bosh’s career over. The Heat waived him and promised to retire his jersey out of respect after 7 years with the franchise.